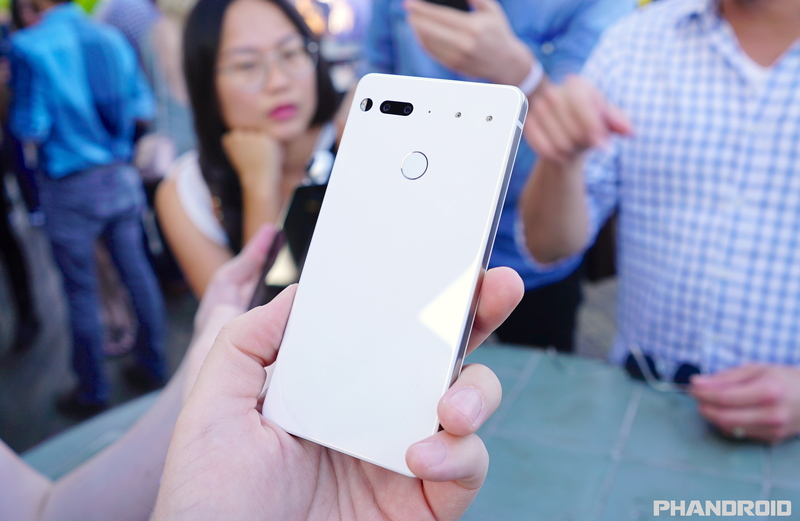 The Essential phone has only been available for around six months now. It wasn’t exactly easy to get the Essential phone at launch, but it’s not as difficult to find these days. The phone has also seen a few really nice discounts as of late. All of this begs the question “how many devices have they actually sold?” The phone seems to get a lot of hype on tech sites, but has that translated to sales? We don’t have any official sales numbers, but research firm IDC is reporting that Essential sold 88,000 phones in the first six months. Obviously, those numbers are less than ideal, but it’s easy to forget that Essential is a brand new company. No one was expecting the Essential Phone to sell like a Samsung Galaxy or even a Pixel phone. It’s very dependant on word of mouth and social marketing. Essential has the name recognition of Andy Rubin, but that doesn’t necessarily sell phones. No one outside of the tech world really knows about Essential. The best thing they can do right now is continue to improve the phone and build customer loyalty. Essential will be able to use that as a jumping off point for the next device, which will hopefully sell better.